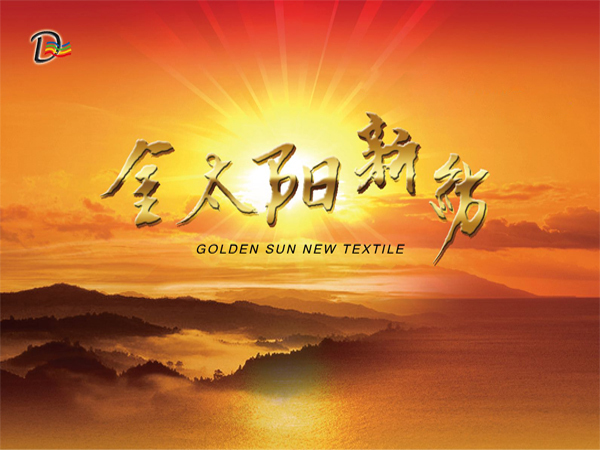 Wuxi Golden Sun New Textile Corollary Equipment Co., Ltd. is one of the earliest domestic manufacturers specially valuing development for various auxiliary upper shaft of shuttleless loom, doffing carrier vehicle, wrap (driving) shaft storage tank and other auxiliary equipment, and the member of Water-jet, Air-jet and Rapier Loom Technical Cooperation Network, China Textile Machinery Association, Jiangsu Textile Machinery & Accessories Industrial Association and Enterprise of China Chamber of International Commerce. The company founded in 1991, is state registered trademark, and the only domestic branded product wining the title of many national patents. 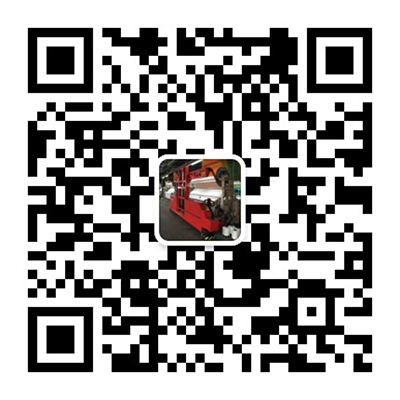 The company has passed ISO9001-2000 International Quality System certification, and has been awarded as AAA Level enterprise of "abiding by contract and keeping promises" in successive years by Wuxi Municipal People''s Government. Do you have questions about the selection of weaving ancillary equipment and future maintenance? 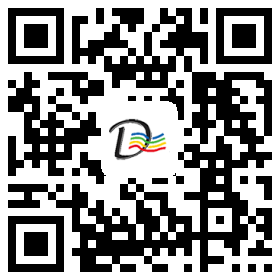 Specialized in the industry, our professional customer service engineers will be happy to assist you. Now, consult with experts! 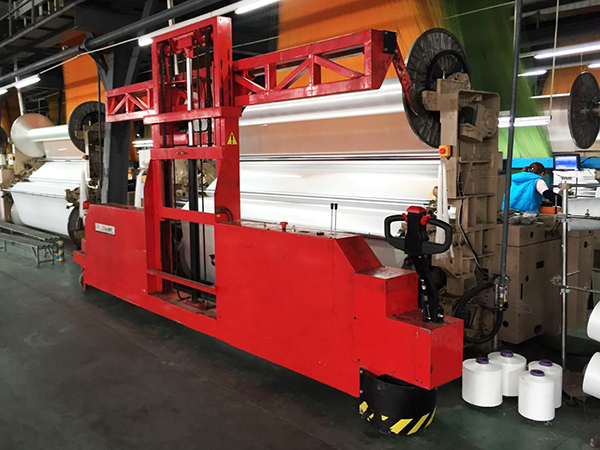 Exports to Vietnam, Indonesia, Pakistan, Bangladesh, Thailand, Mexico, Uzbekistan, South Africa and other countries, high-quality looms supporting equipment, is the mystery we continue to be recommended by old customers. 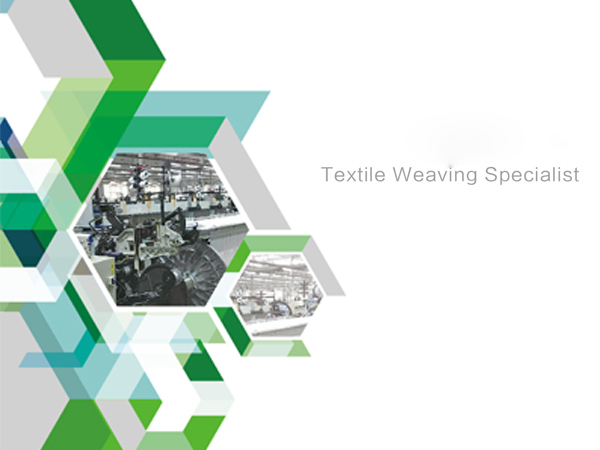 Now we provide weaving system solutions for textile mills to fully solve the problems associated with weaving mills' preparation before weaving, weaving, and finishing after weaving.